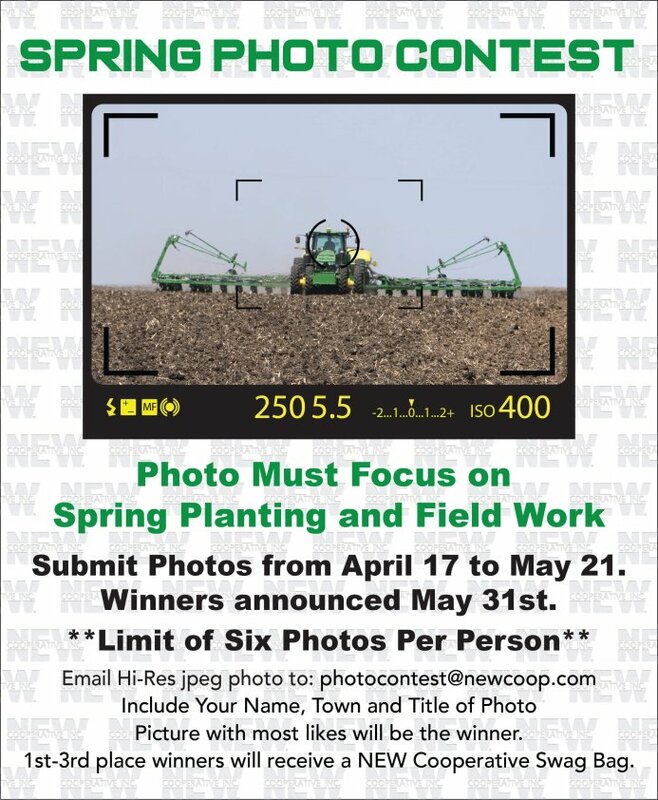 Humboldt Rec Center Donation - NEW Cooperative Inc. 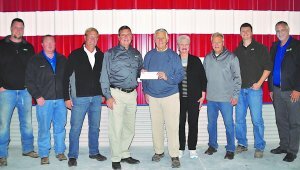 The NEW Cooperative Foundation presented donation checks to the Humboldt Recreation Center. A $5,000 check from NEW Cooperative’s Foundation along with a matching funds check from Land O’Lakes Foundation in the amount of $5,000 were presented. The $10,000 in funds will help equip the new facility, which will be used by many generations for years to come. The 70,000 square foot Humboldt Recreation Center is being built by the Nielsen family on Wildcat Road across from Humboldt High School. Once completed it will be donated to the City of Humboldt. Construction is scheduled to be completed by the end of November by general contractor Sande Construction. 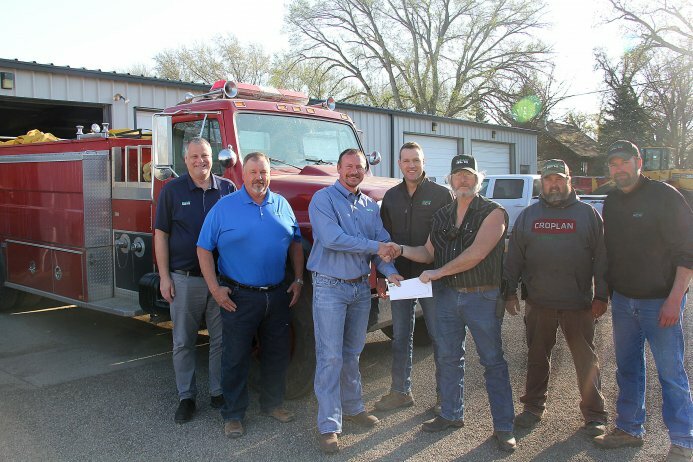 Pictured from left to right are: Joe Bohan of NEW Cooperative, Jeff Bowden, NEW Cooperative location manager in Humboldt; Roger Nelson, NEW Cooperative Board member; Dan Dix, General Manager of NEW Cooperative; Ken and Marilyn Nielsen, Tony Nielson, Tyler Nielsen and Gary Moritz of NEW Cooperative.